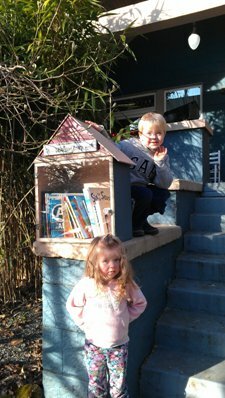 The Little Free Library concept is designed to promote literacy and the love of reading by building free book exchanges worldwide. Eliot Neighborhood now has a first Little Free Library and we are now on the map at www.littlefreelibrary.org. 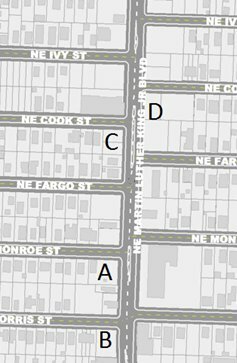 Readers of this column will know that the NE Quadrant phase of the Central City Plan update recently finished. The resulting Plan was approved by City Council. This plan is “advisory” and may be changed of modified subsequently. Concern about possible changes that would upset the compromises agreed to by the stakeholder committee resulted in a request that the committee be notified of any prospective changes and re-engaged to review and comment before they are adopted. It isn’t clear Council will be bound by that request, but here is hoping it will be. As a fairly recent transplant to Eliot I am excited for the developments along Williams and Vancouver. 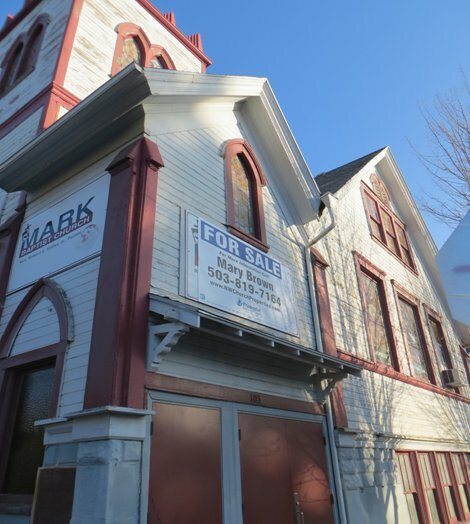 The addition of New Seasons and mixed use residential buildings are just the beginning of local economic growth, and this has the benefit of also increasing scrutiny of factors that affect Eliot as a walkable and healthy neighborhood. There is a general theory of walk-ability that requires satisfaction of four main criteria: it must be useful, safe, comfortable and interesting. Having a grocery store return to Eliot will meet the first criteria, and I for one will enjoy the proximity of my favorite place to shop. The nature of walking allows you to meander and find your most interesting and safe route, although the two can often be mutually exclusive. Safety for pedestrians, a very fragile group, requires well-lit paths, well-marked crossings, a buffering from cars and an overall sense of security. Residents of Eliot must deal with high traffic volumes, and a proximity to the freeway that compromises this sense of security.